We offer classes for adults and children, beginners or experienced musicians. 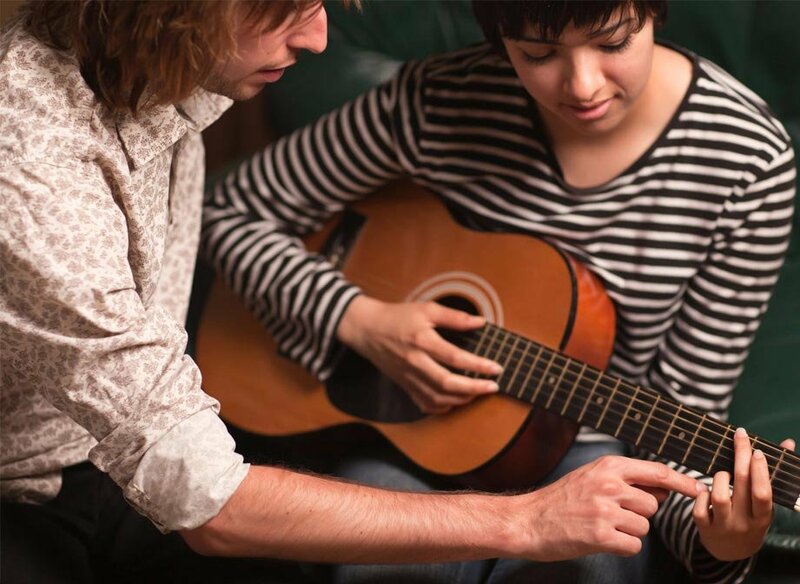 Our private lessons will give you the personal attention to take your playing to the next level. We provide guitar, bass, clarinet, saxophone, piano/keyboard, trombone, trumpet, drums and ukulele lessons.